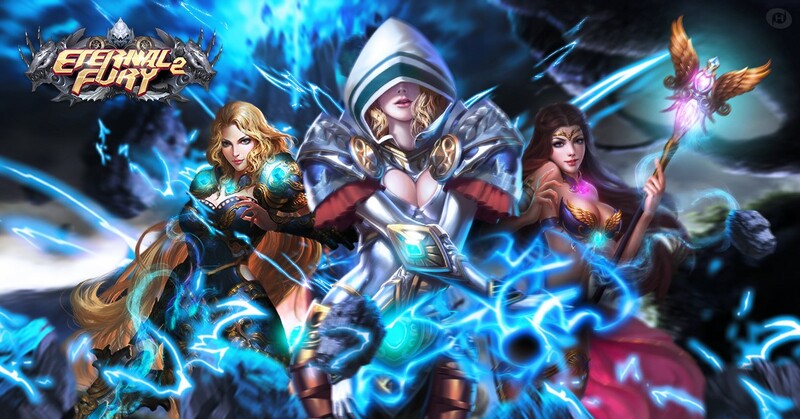 Game Hollywood is officially launching their new strategic turn-based RPG game Eternal Fury 2 on iOS and Android platforms. 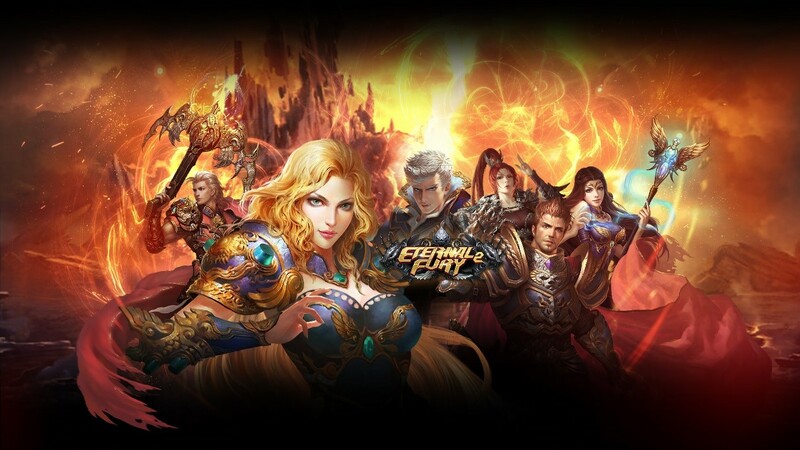 Eternal Fury 2 is a sequel to Eternal Fury which was once very popular among global players and downloaded over 2 million times worldwide in 2014. 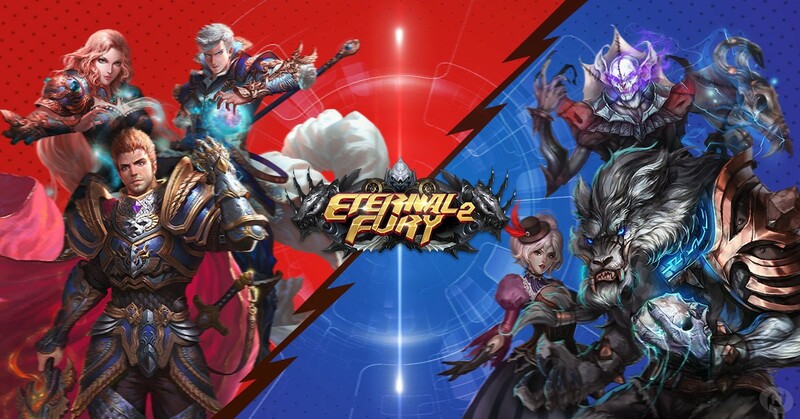 Eternal Fury was highly featured by Google Play and Appstore in many areas, like North American, Asia and so on and we could see it in the best apps list frequently. The coming Eternal Fury 2 will deliver a better game experience, with new gameplay but never forgetting what made Eternal Fury great. Eternal Fury 2 features 3D graphics, spectacular battle effects, upgradeable units, turn-based RPG action and endless quests to enjoy. With a balanced PVP and PVE features, a robust weapon combination and a thrilling storyline with lots of side quests, Eternal Fury 2 promise to bring players an amazing experience in a classic turn-based MMORPGaction. Players will take the role of a lost soul. He was attacked and injured, and now he can’t remember who he is and what’s his mission… but he will still fight for justice until he regains his memory back and discovers the plot behind the havoc that has aroused in the kingdom. In this journey, players will not only live a fun experience improving their skills but will also be accompanied by powerful mounts, servant, will be a part of a warriors’ Guild and can also find love. Arena is one of the main PvP features in Eternal Fury. Players can participate in 1vs1 battles to reach the top of the rankings and improve their rank. They will also receive points and other rewards to help them to become stronger. Apart from limited time events, players can challenge different dungeons to obtain resources. Challenging dungeons will give players experience, special items and all kinds of materials to improve their armors and weapons. Dungeons have different difficulties and are designed for all kinds of players. The 3D rendering engine works as its best with the battle effects and high-quality graphics in Eternal Fury 2. Characters, maps and buildings are retendered in 3D and give the game a fantasy atmosphere. There’s also a great variety of mercenaries, costumes… that will make customization easy and fun for players. During its official launch, there will be welcome events and rewards both in game and on the official page. Stay tuned for the latest news from the Eternal Fury 2 fan page for more rewards!